Associate Professor John Furler travelled to the European Association for the Study of Diabetes(EASD) conference in Munich to meet with international colleagues and discuss ongoing and future collaborations in primary care type 2 diabetes research. 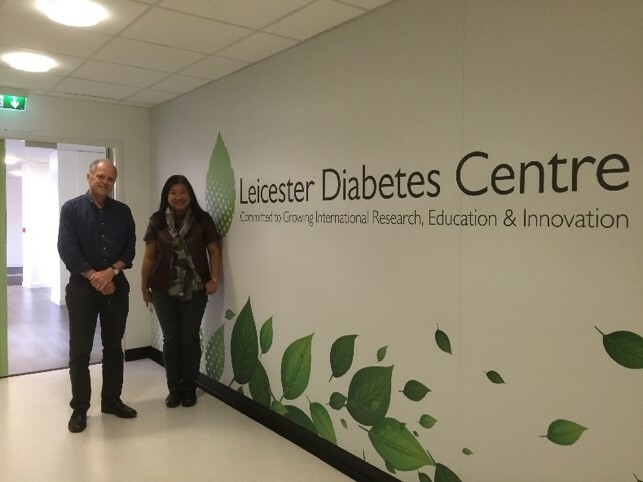 He also travelled to the Leicester Diabetes Centre to meet with Professor Kamlesh Khunti’s team (a collaborator on the OSMOTIC study) including the Leicester Clinical Trials Unit. Returning home via Singapore he met with colleagues at the National Health Care Group and SingHealth polyclinics to discuss plans for collaborative work in building primary care research capacity in diabetes and cardiovascular disease. 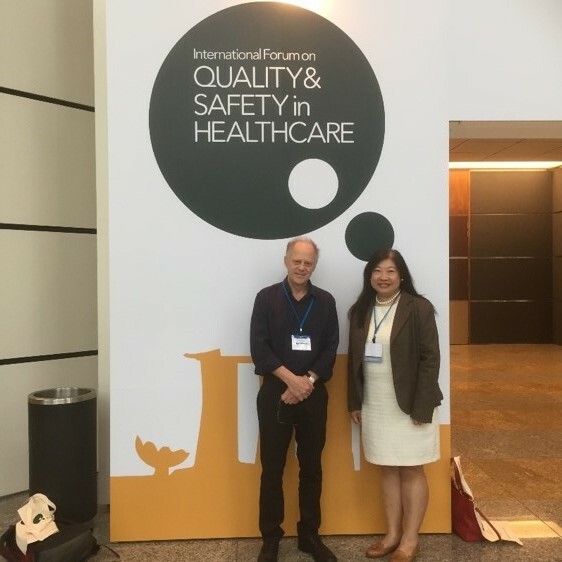 Results from the Stepping Up trial were presented to the International Forum on Quality and Safety in Health Care. Dr Jo-Anne Manski-Nankervis travelled to Scotland to meet with colleagues at the Department of General Practice and Primary Care at the University of Glasgow to discuss plans for collaborative work using general practice datasets and to learn about their teaching of the general practice discipline to medical students. Selected as one of four early career researchers, she then travelled to the University of Edinburgh to attend the U21 workshop “Big data at the heart of the 21st century research”. 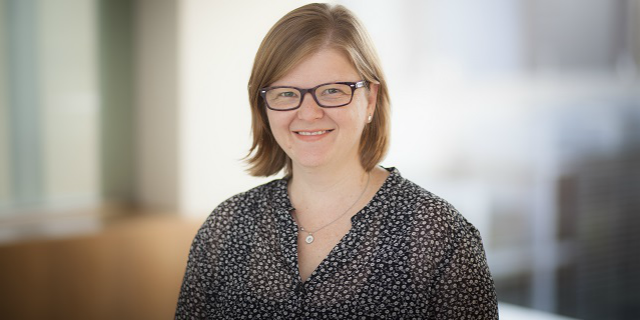 This workshop provided her the opportunity to network with experienced researchers and explore methodological and ethical considerations related to the use of large data sets which will inform her future work.